The first time I saw someone explain Survive! Escape From Atlantis I knew I had to have it. The theme, the look, the interesting gameplay. I loved it so much I did a video review of it for Ed Baraf. This game had a huge impact on our family. 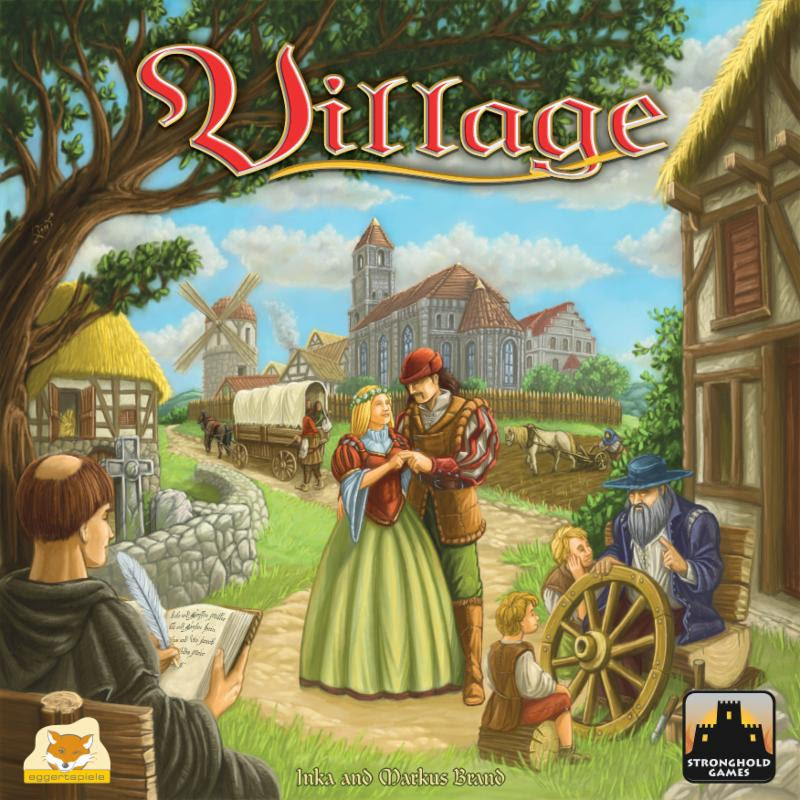 Even our 11 year old, who is not as interested in board games, asks to play it, Then I did some research on the designer. Surely he created other games that my family would love. But I only found information on an out of print game and a never published game. I needed more information. Luckily we live in the 21st century and I have this wonderful thing called the internet and this other wonderful thing called electronic mail!! Once I combined the two I was able to contact and communicate with Julian Courtland-Smith, designer of Survive! Escape From Atlantis and bringer of joy to my family. 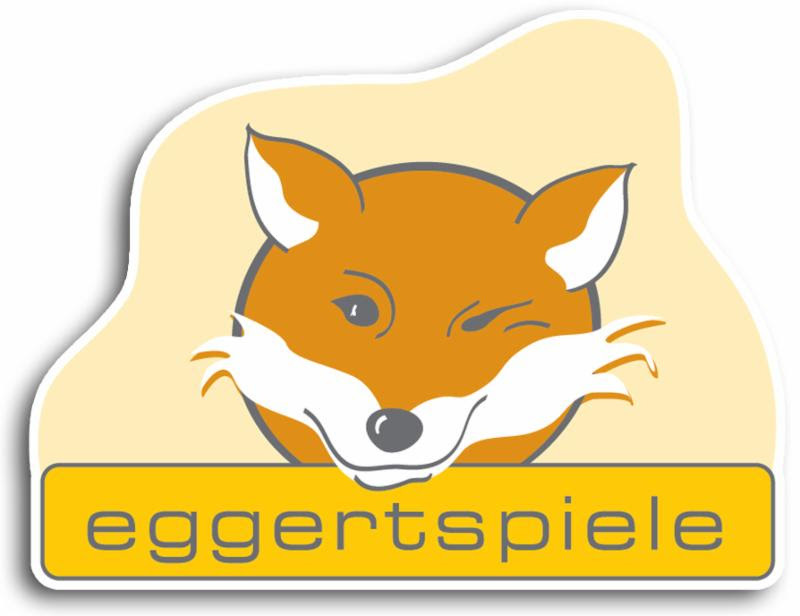 Today Spaghetti & Meeples brings you Part 1 (yes there will be a part 2!) of our interview with Julian Courtland-Smith. What inspired you to design Survive? Survive! 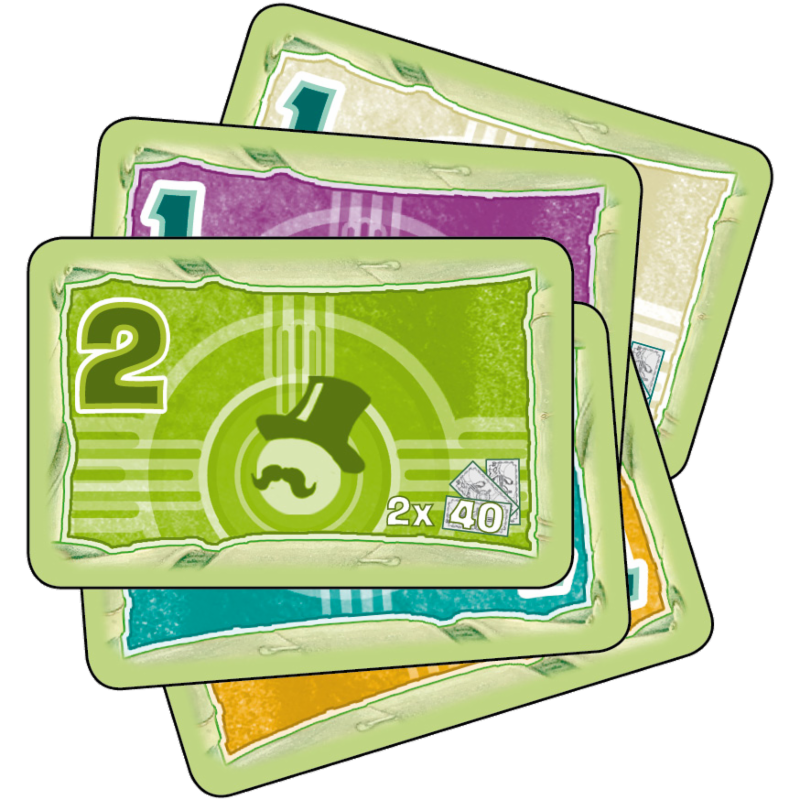 is the name (title) Parker Brothers, USA, chose to call my game Escape from Atlantis (EfA). What inspired me to invent EfA was, one day in Hastings Library I chanced upon a row of books all about the ‘mythical’ island of Atlantis. In a flash I thought a game about a sinking island would be a good theme for a board game.The rest is history. Survive has been through many publishers. Did you have anything to do with that? Yes and no. Survive went through many publishers because each publisher had survival issues, pun intended. 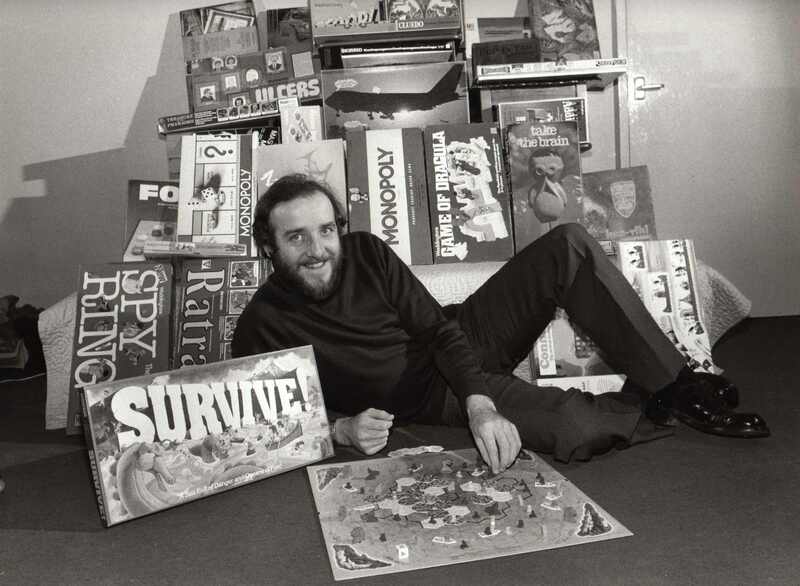 Parker Brothers were hit badly when computer games came along and wiped out 80% of the board game market. Following the success of Lost Valley of the Dinosaurs! I took EfA to Waddingtons UK with a 3D version which they marketed. A few years later, Waddingtons were hit by a recession and taken over by Hasbro. 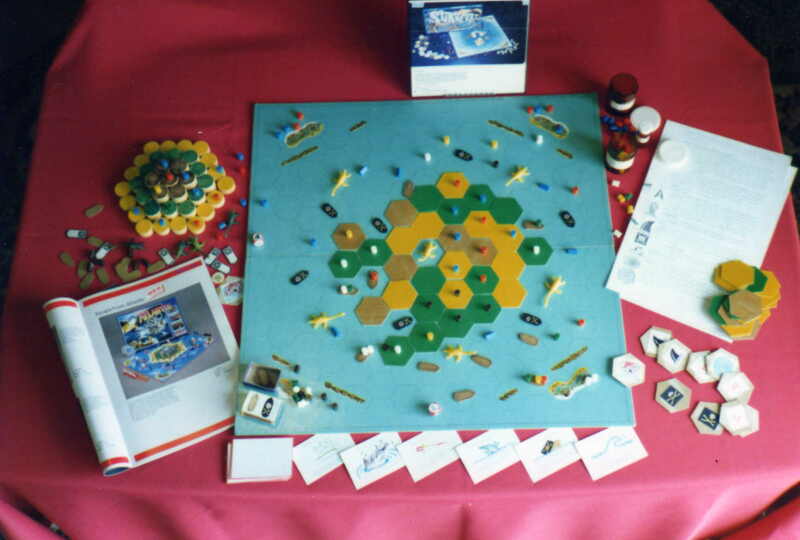 I renegotiated with Hasbro who launched their version of EfA in 1997, but when European sales of Atlantis! dropped below 100,000 per annum they axed it. 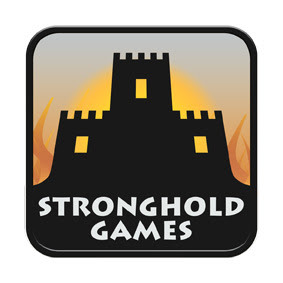 Stronghold Games came along and relaunched the game in 2010. Since then it has remained a success. 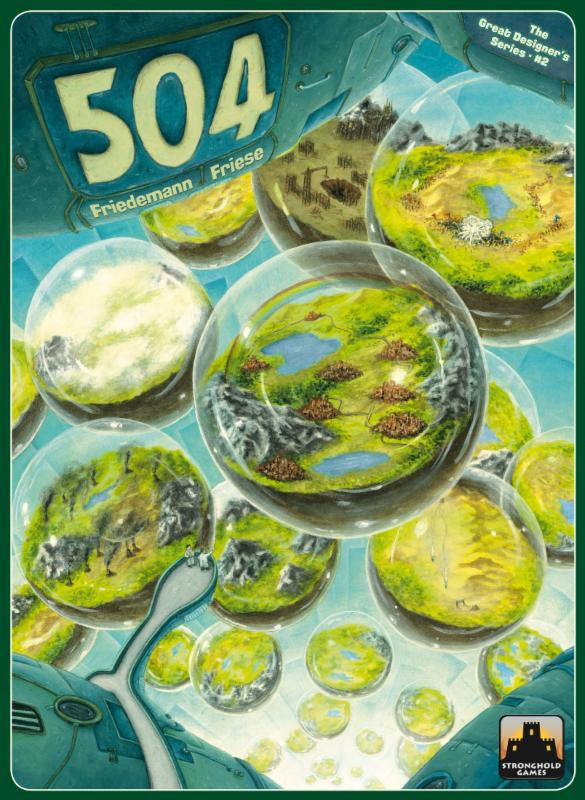 EfA is also sub-licensed by Asmodee in other languages and called ‘The Island’. There’s also a digital version of the EfA on smart phones. It’s marketed by Quado and called Escape from Atlantis. Yes, many publishers have marketed Escape from Atlantis but each has played a part in its continued success. 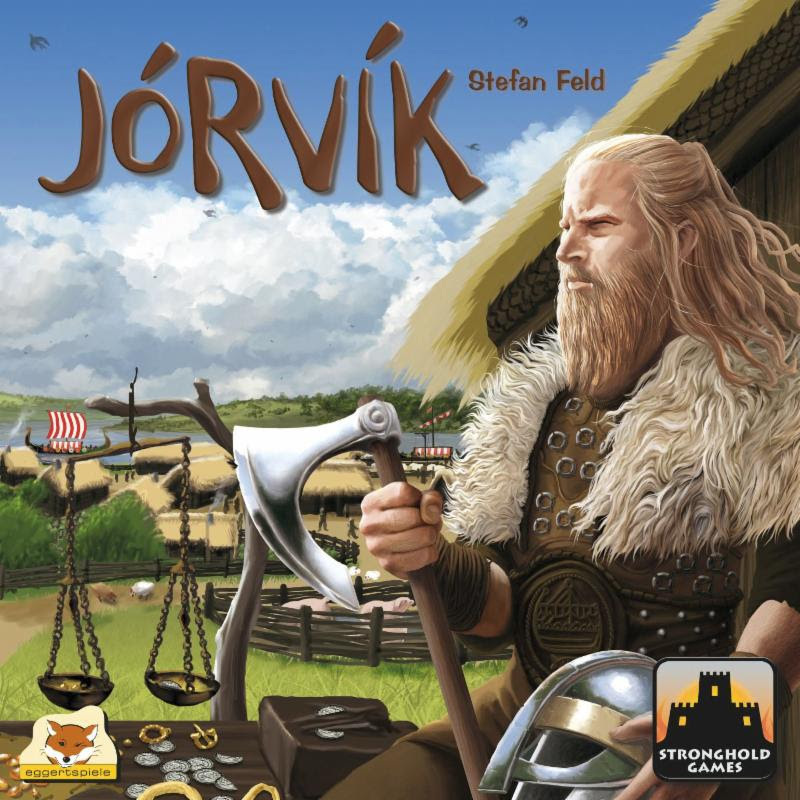 What about the expansions Stronghold Games has released? They’re great! 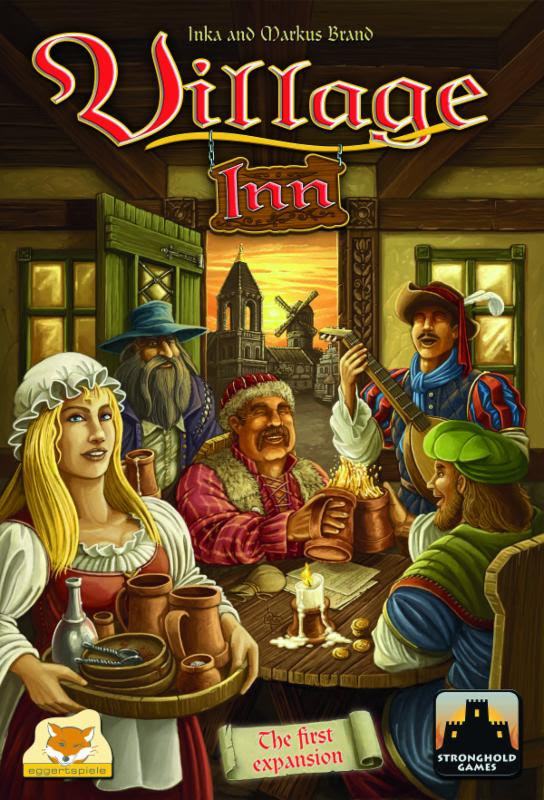 Stronghold Games consulted me about their expansions and I agreed. I read Survive originally had pirates in it. Do you want to get pirates back in the game? My prototype of Survive (Escape from Atlantis) did indeed include pirates. Parker Bros, USA, substituted the pirates for whales. I think this was a good idea. My pirates and Parker Bros whales do the same thing, which is sink a boat upon impact and make the fleeing Atlantians swimmers. I believe there are fans of the game who would enjoy seeing pirates in the game. What’s needed to include pirates in a future expansion is a new set of rules which legitimize their presence and doesn’t upset the balance of the game. What does it feel like to have Survive not only still around 30 years on, but also very popular and on many “best of” lists? Very humbling! 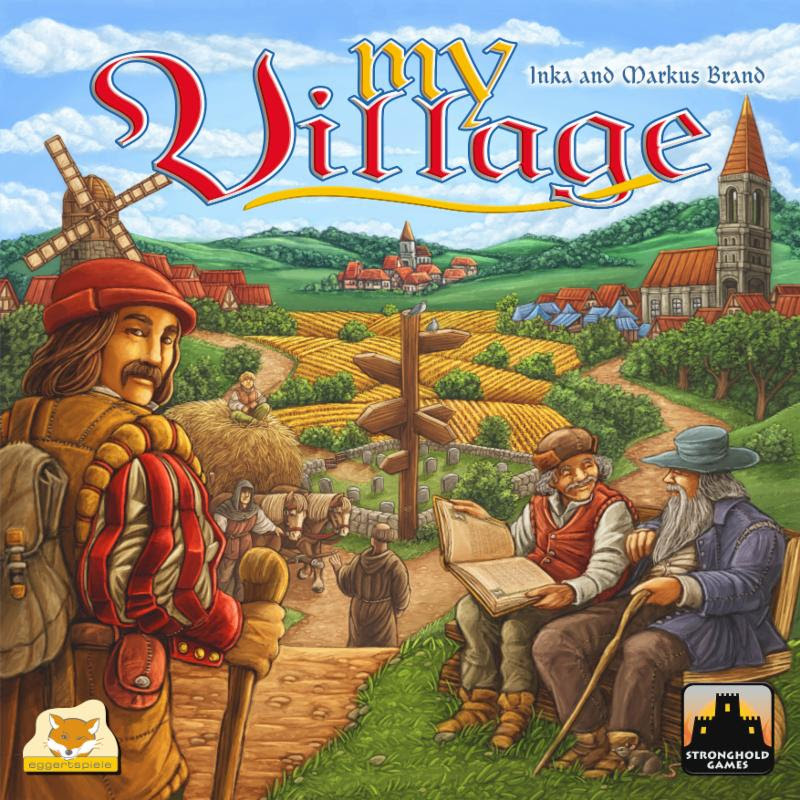 The fact that so many people still enjoy playing my game after all these years is really amazing. Yes, I feel very honoured. 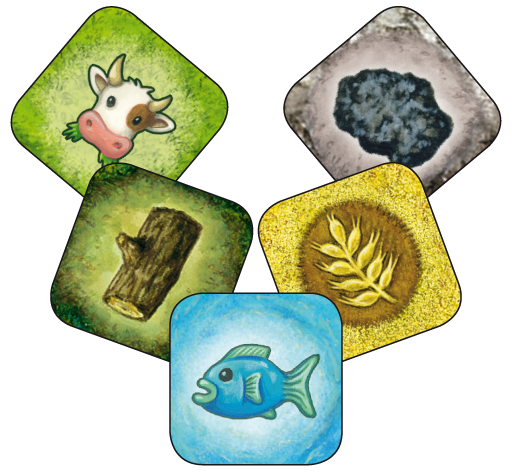 I love thematic games. As such, in the 80’s, I designed a trilogy of adventure games. Because of major changes in the games industry explained above I was unable to get my third game Mammoth Mountain released. See picture of Mammoth Mountain, not seen elsewhere. Any chance of Mammoth Mountain getting made? 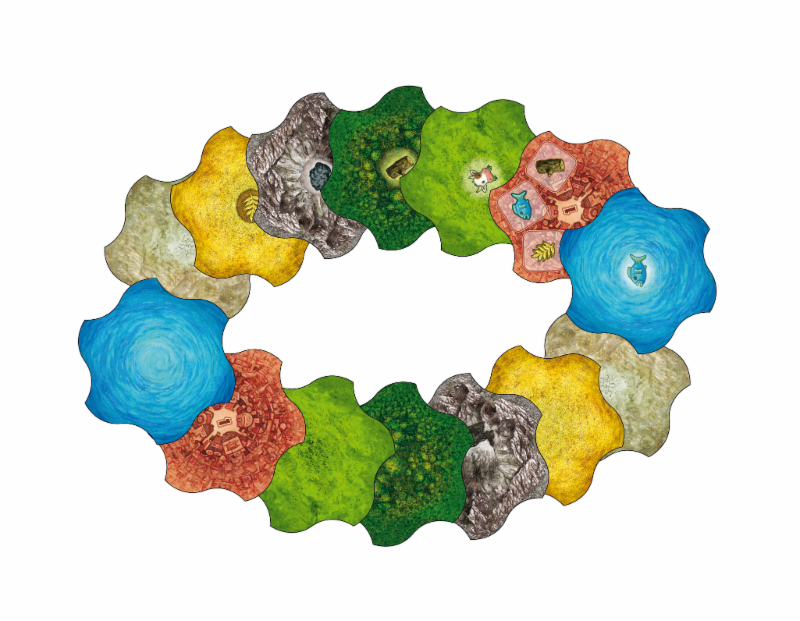 There’s a lot of interest being shown at the moment to publish the original prototype of Lost Valley of the Dinosaurs, not the Waddingtons version. If that’s successful, then there’s a slim chance Mammoth Mountain will follow. 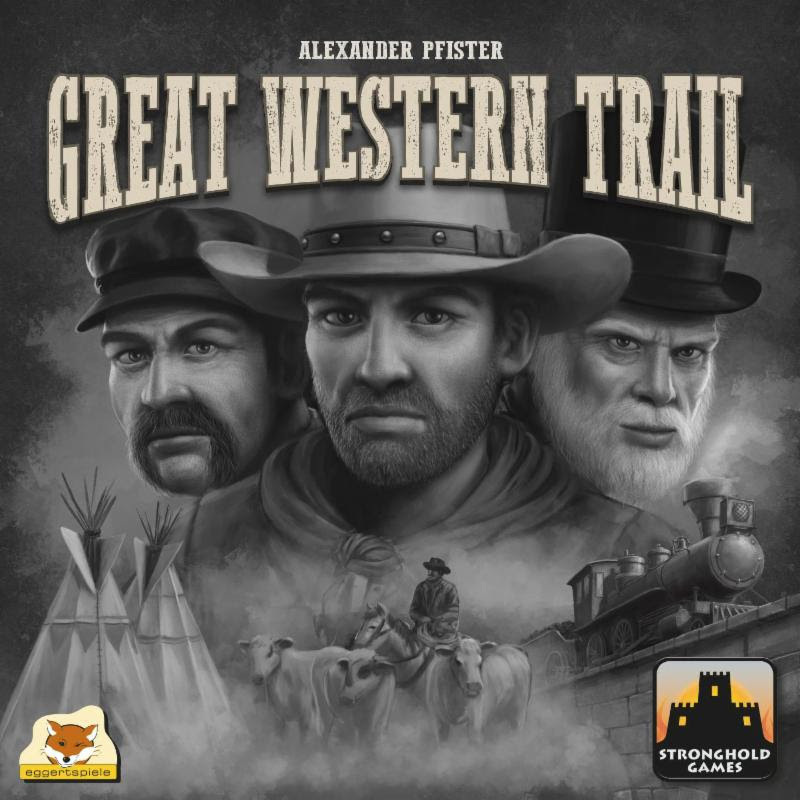 Why did you decide to invent board games? In 1965 I read an article in a magazine about Waddingtons latest game, Mine A Million! I thought I could do that! 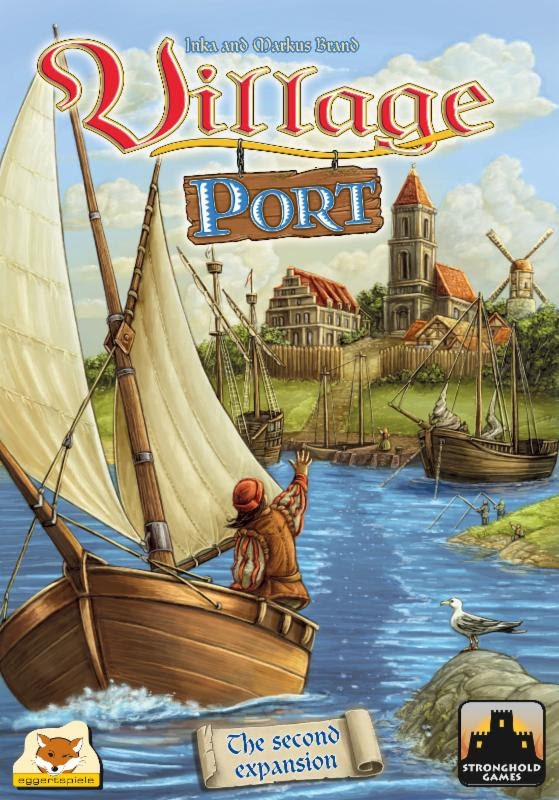 What was the first game you invented? My first game was called World Power. Looking back, it was rubbish and a variation of Risk! How many games have you invented? Somewhere between 50 to 100. When a game goes nowhere, I take any good mechanics from it and put them into another game. How many years have you been inventing games? 42 years out of the last 50, as I took an 8 year sabbatical. 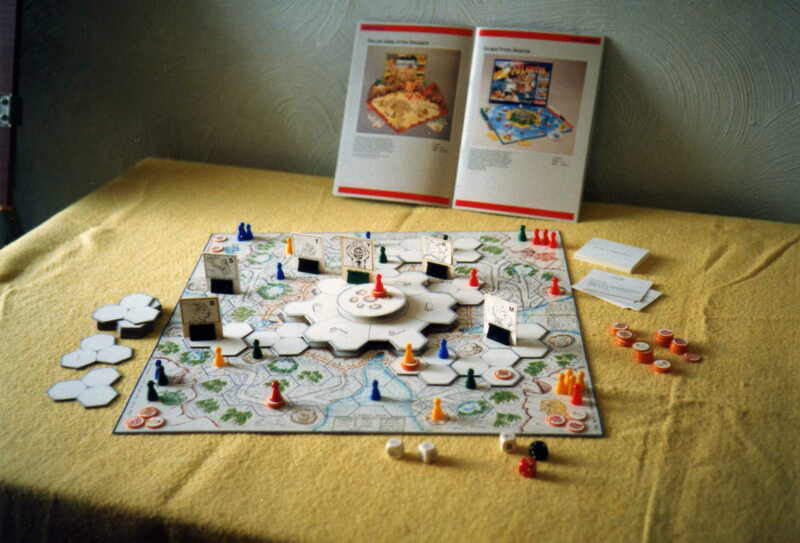 In the last recession 1988/96 lots of board game companies went to the wall. Like frenzied sharks on a blood lust, the major manufacturers Mattel and Hasbro gobbled up most of the opposition. Today Waddingtons, Spears, Parker Bros, MB and the like have become brand names. I took a back seat during that recession waiting for the fallout, as people in the business were losing their jobs and games companies stopped marketing new games. How long did it take before you were successful? 17 years. 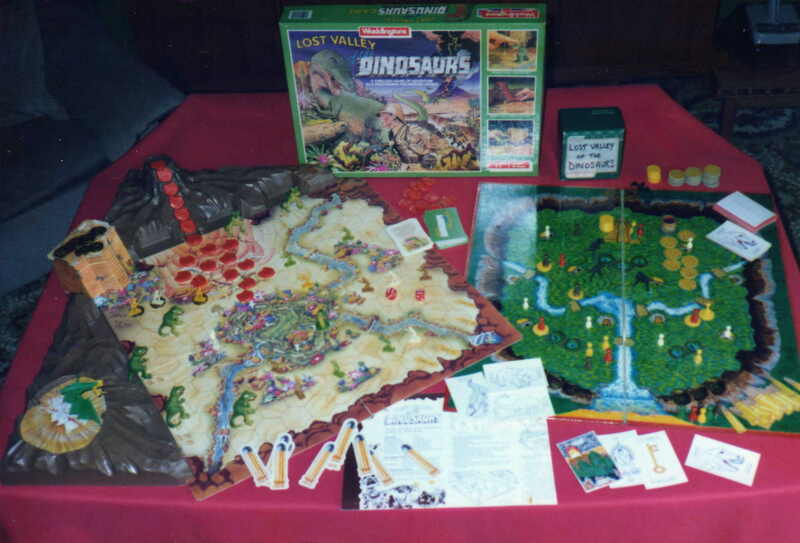 Lost Valley of the Dinosaurs was marketed by Waddingtons in 1982 and sold 1/3rd million. 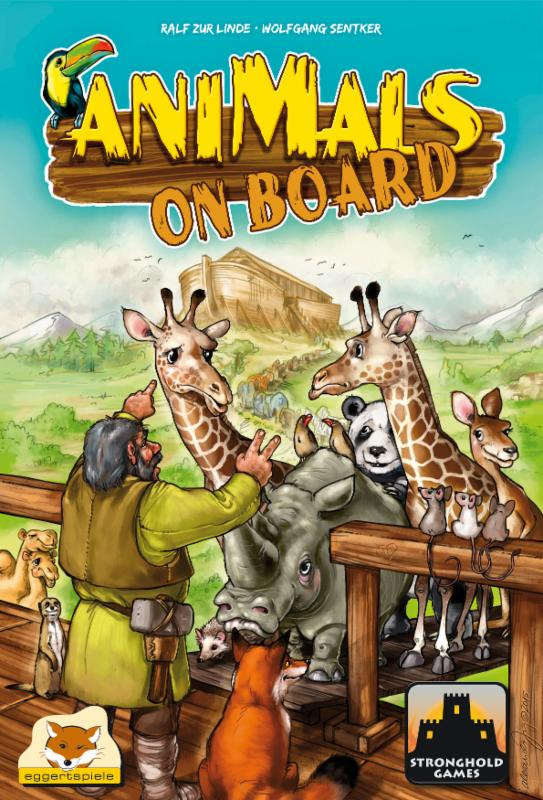 It took me 2 weeks to invent the game, 4 weeks to write the rules and 6 years to get it to market! Be sure to join us next week for Part 2 and find out a little more about Julian’s design process and what’s next for him! In the meantime here’s more picture goodness of a prototype version of Survive! Escape From Atlantis! I can’t than k Edo enough for having me aboard.